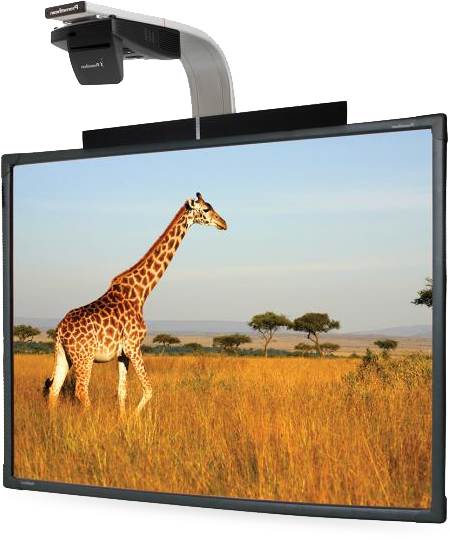 Multi-touch interaction: ten touch surface supports interactivity and collaboration. Dry erase surface: easily write and draw on the multi-purpose dry-erase surface. 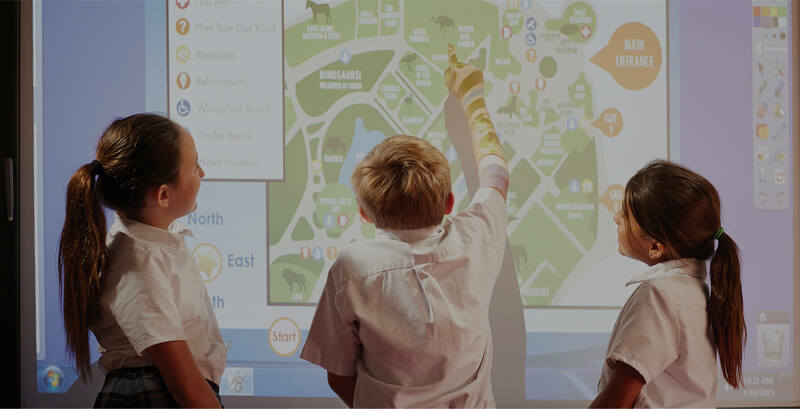 Award-winning interactive software: deliver lessons and assessments with Promethean’s free Classflow and Activinspire. Plug & Play: Connect a computer to the ActivBoard Touch to power on the system and instantly get started. ActivBoard Touch is available in 78” or 88” sizes. 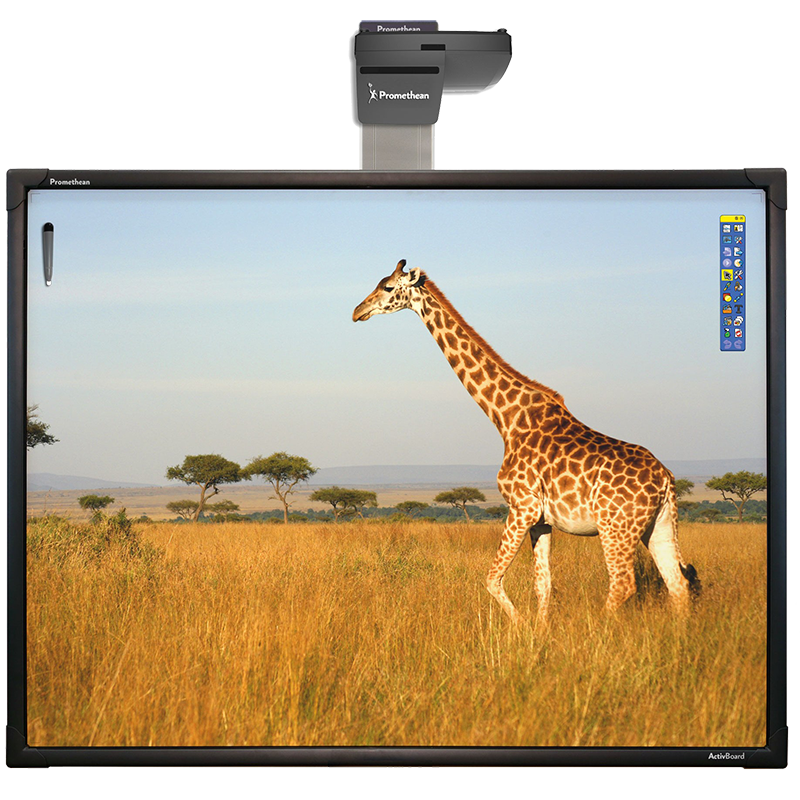 With ActivPanel, teachers will have access to interactive, multimedia lessons through ClassFlow. Promethean hardware users will have access to both the cloud-based version of ClassFlow and the new ClassFlow Desktop software that can be accessed offline. 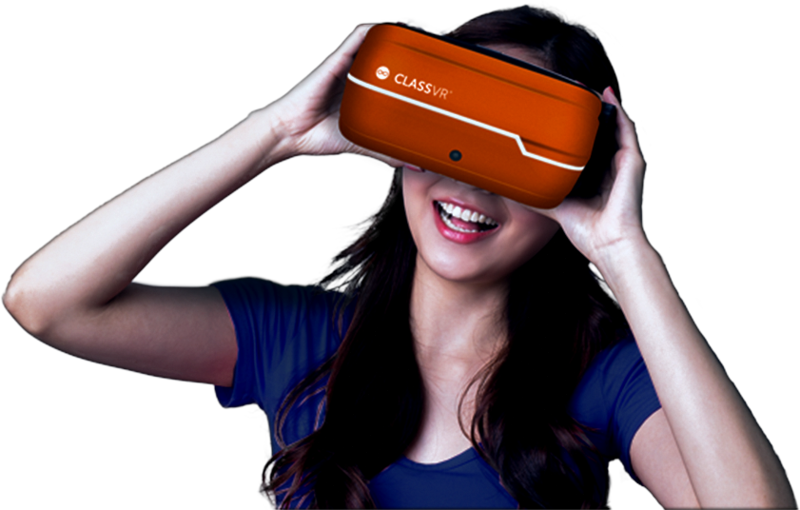 Class VR brings affordable, innovative Virtual Reality (VR) to the classroom. 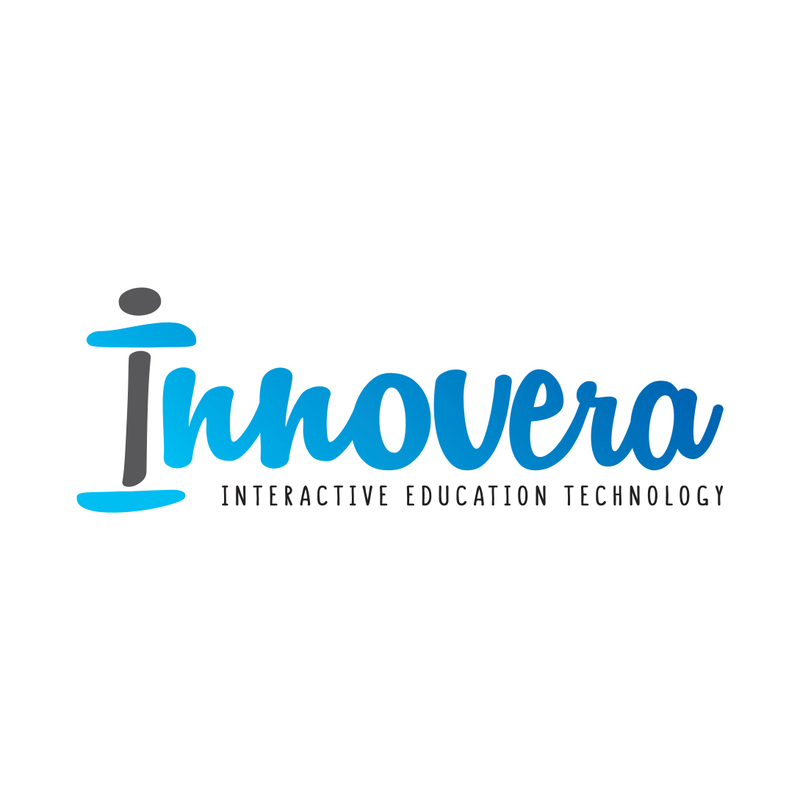 It comes complete with hardware, software and curriculum-linked activities and lesson plans, equipping teachers with everything they need to introduce this cutting edge technology straight into the classroom. 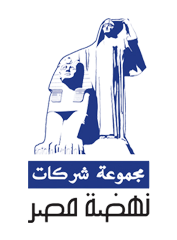 Ketapedia is Nahdet Misr latest innovation which is a collection of interactive books that uses the latest educational theories to create an outstanding learning experience for all student needs. It is a cutting edge digital solution for everyday studying activity. 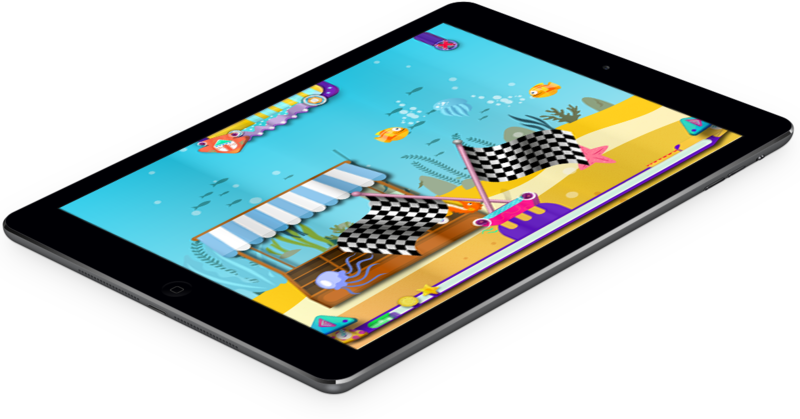 It takes you to a new level of engagement and interactivity, having all lessons and exercises right at your fingertip.